Dawn’s Early Light is now out in the wild. You can find it in all your brick and mortar stores, as well as on Amazon, Barnes and Noble, Kobo, Mysterious Galaxy. Here’s what the early reviews have said about it. 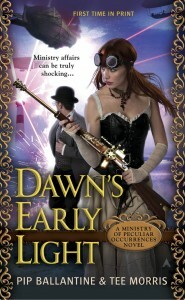 Dawn’s Early Light is a fantastic read. This latest entry into the series is delicious fun that shouldn’t be missed. 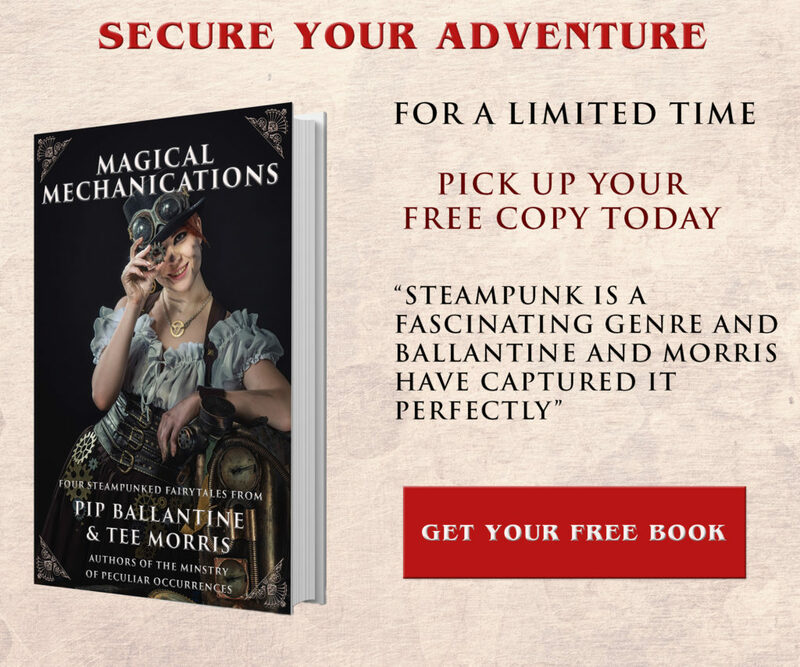 Fans of well-written steampunk will thoroughly enjoy the series. You can pick up either Audio CD or as a download from Audible. The book is narrated by the wonderful James Langton, who also narrated Phoenix Rising and the Janus Affair. How can you help? Well…spreading the word would help. Tell your friends on the street, on Facebook, Twitter, or your favorite social network. Once you’ve read it please do take a moment to drop a review—it really does make a difference. We want to show Ace how powerful the readers and listeners of the Ministry are. The book is not available for purchase in Russia on Audible. First two books I’ve bought and listened with particular pleasure. What’s wrong with the third? 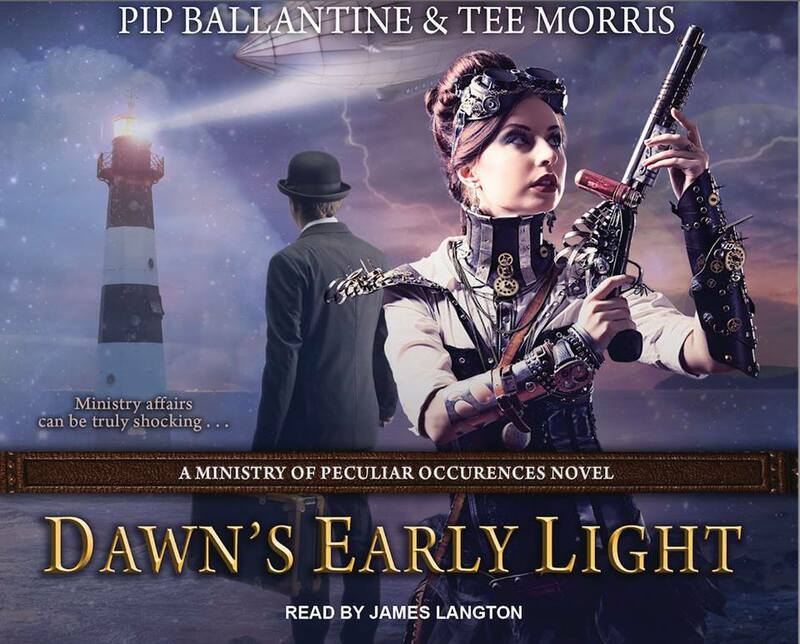 The Audible version goes live tomorrow in the USA, I’m not entirely certain on the rollout of other regions, but it should be worldwide shortly. And thank you for listening! Hello, same problem for the Italian market: Audible site says I can’t purchase the book due to international restrictions from the publisher. Well now, if you are hungry for more Ministry adventures, do look into Tales from the Archives, our free podcast here on ministryofpeculiaroccurrences.com. You can also order a copy of Ministry Protocol, an original anthology of short stories featuring works from Delilah S. Dawson, Karina Cooper, Alex White, and Jared Axelrod. Still nothing 🙁 Audible: “Due to publishing rights restrictions, we are not authorized to sell this item in the country where you live”. Tantor Audio does not have “the rights to sell this title to certain countries”. This is ridiculous! They are making this book and the don’t have the rights? Who has then? Who makes these dumb restrictions anyway?! I’m listening to the very talented James Langton read the audio of this book while I’m on the road and I absolutely love it. I am intrigued to see where the characters responsible for the technology overlap or cross paths, and I really enjoy the dichotomy between our familiar archivist and agent, and the American operatives. Can’t wait to see what happens! Is there a particular reason why you changed publishers and thus different covers. I’m one of those people who like their series all looking the same (3rd book looks way different from the 1st 2). Loved the 1st 2. Haven’t gotten around buying the 3rd one but from what i heard it’s pretty much as awesome as the rest. 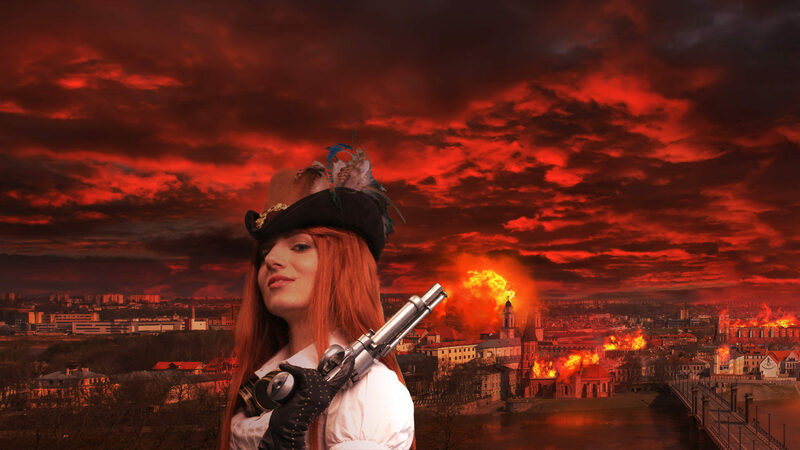 The reason we changed is rather simple; Ace offered us a better deal for the series, one that we couldn’t turn down. As far as the covers go, we hope the difference in covers is made up by the content being the same; our agents and their derry-doing. Just finished “Dawn..” and loved it. Can’t wait for the continuation and am wondering HOW it will go on from here, but more pressing is WHEN will it continue?